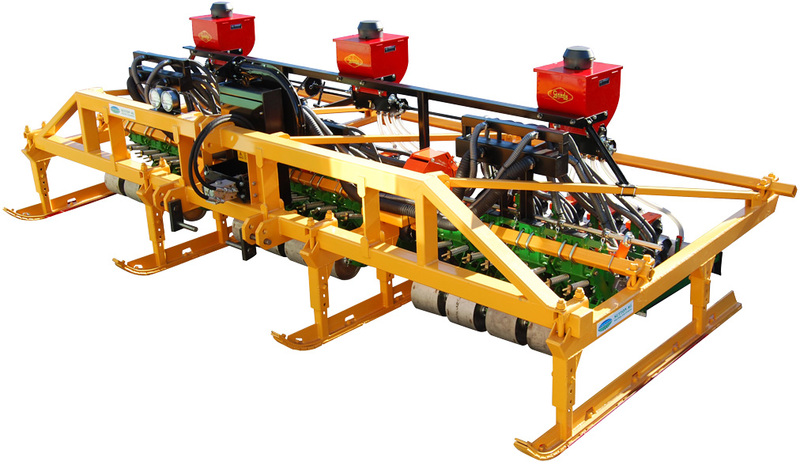 Our custom built Sutton Ag Seed Planter Sled makes your precision seeder even more precise. 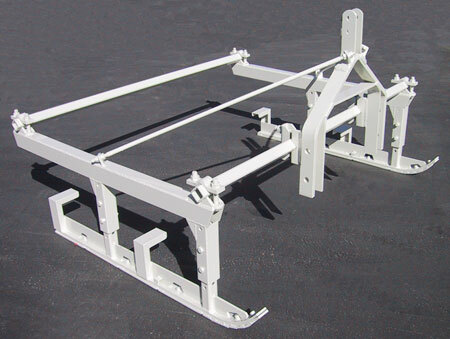 Proper seed planter support and weight distribution are essential for accurate seed placement. This is achieved through the use of a planter sled. 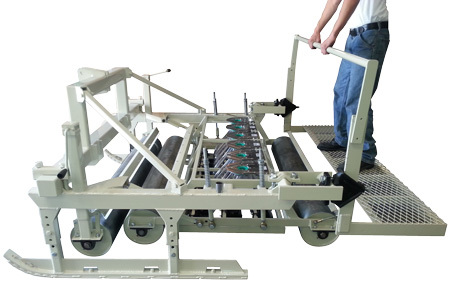 Planter sleds also provide optimum planter tracking for more accurate cultivation, improved planting depth control, and even greater planting depth control with the addition of bed rollers. Our adjustable height planter sleds provide optimum planter support and weight distribution, making your precision equipment even more precise. We custom build every planter sled to grower specs. Our custom built catwalk is a popular option for our sleds and stacker bars. A catwalk provides a very useful observation area and walking surface for your planter. Planter sled with catwalk, bench, and railing. In addition to providing an observation deck, the catwalk also provides space for carrying seed containers and planting supplies. Each catwalk is built to your specifications, and can accommodate nearly any desired walking surface. Catwalk can be built with seating, railing, storage containers, etc. Catwalk can be incorporated into the design of your planter sled, or it can be built to attach to your existing planter sled. 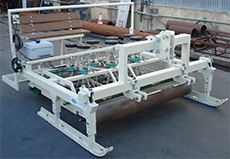 Planter sled with catwalk and railing. 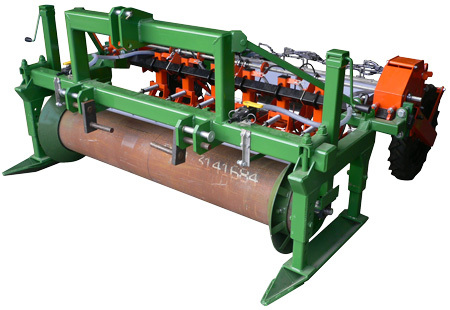 Crops that need to be grown on perfectly shaped beds require special bed shaping equipment. We offer bed shapers in a variety of styles. 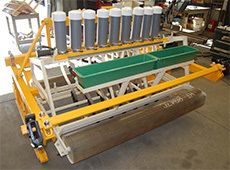 Bed shapers can be incorporated into the design of a new planter sled. 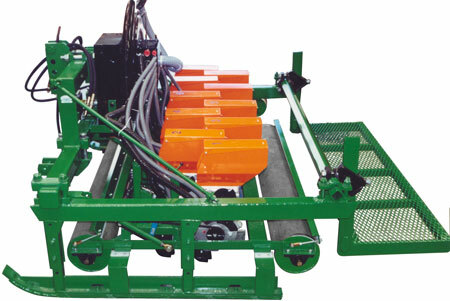 Sled mounted planter with bed shaper rings on 12" roller. 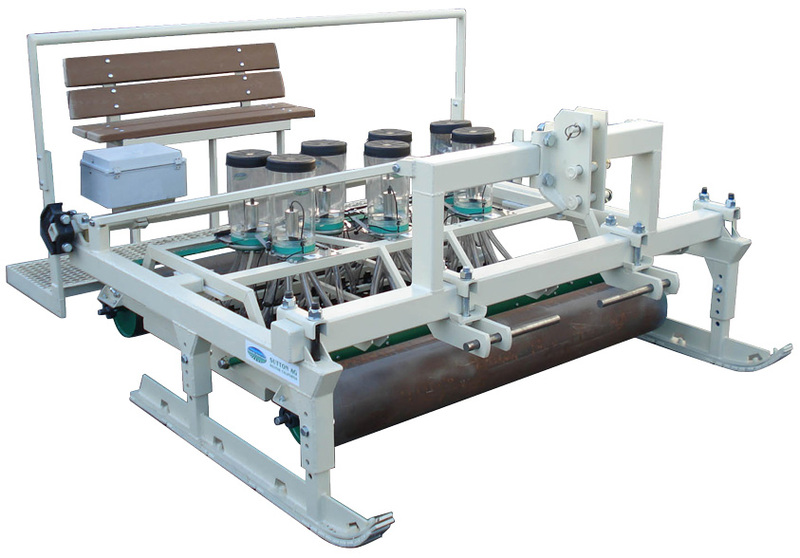 Our planter sleds are totally customizable and can be made to accommodate practically any size seed planter from any manufacturer. Below is a small sampling of various sled-mounted planters we've built (click any pic to enlarge). 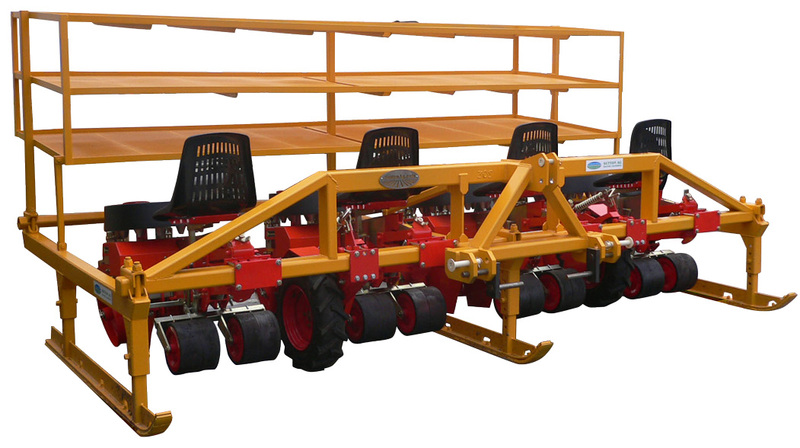 18-Line Planet Jr. in planter sled; with tip-down metering units and seed bin platform. Seed Spider planter in planter sled with catwalk, bench, and railing. 24-Row Stanhay vacuum planter in planter sled with headbar. 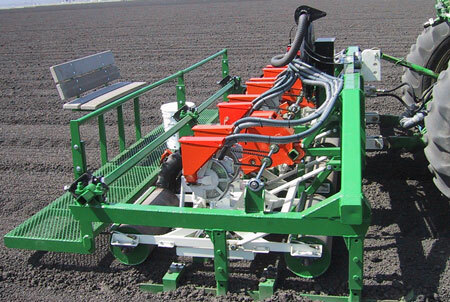 16-Line Gaspardo vacuum planter in sled with head bar.